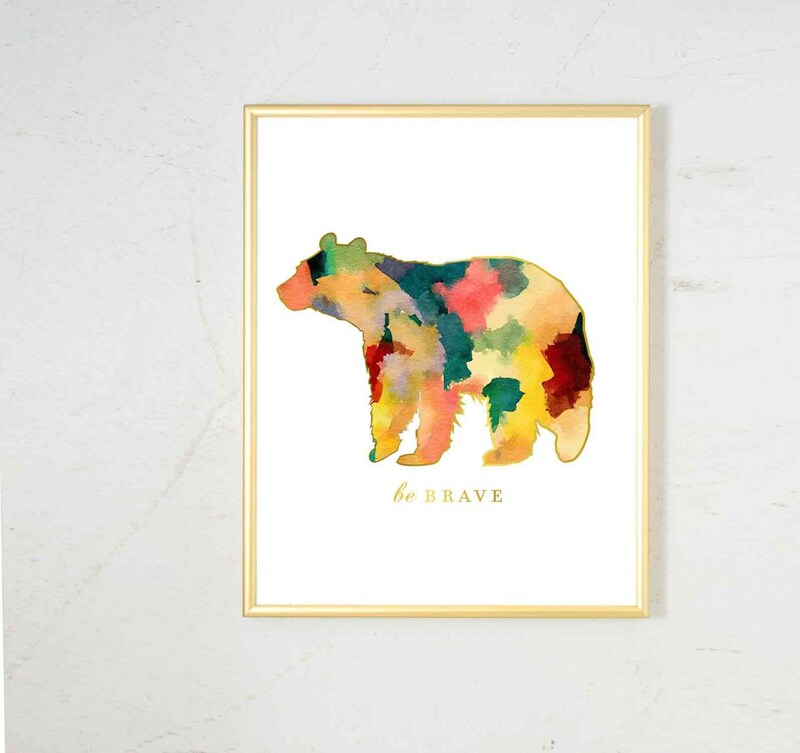 Abstract Watercolor Print of Bear. The earthy colors and jewel tones in this watercolor will make a sophisticated addition to your woodland nursery. Beautiful!!! 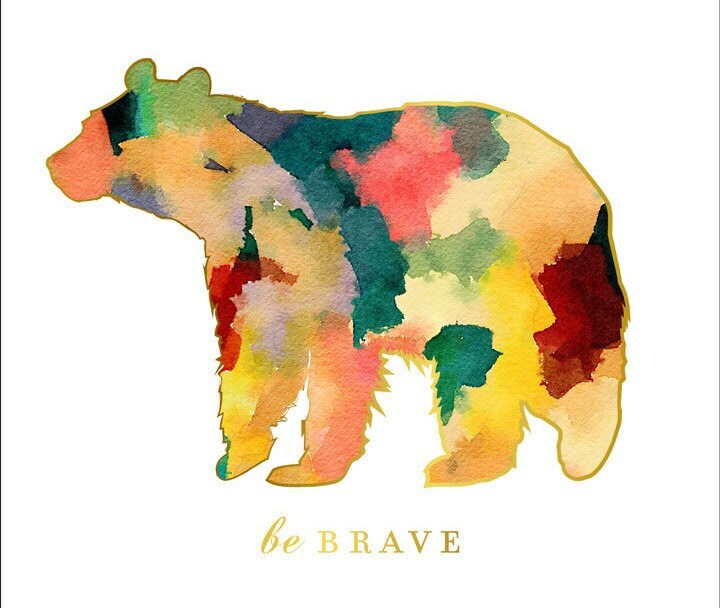 Cannot wait to surprise our friends with this watercolor for their new nursery! Beautiful. Exactly as expected. Would recommend.